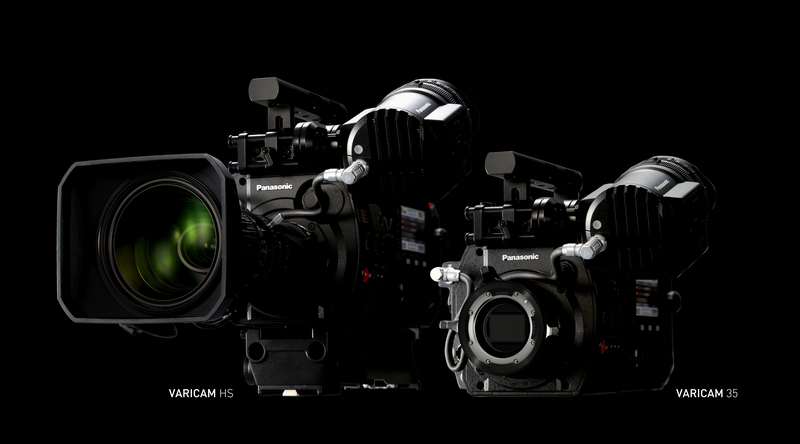 The Varicam line of broadcast cameras has been used on a wide variety of movies, commercials, and TV programs, and is renowned for its colour reproduction, look, and for bringing progressive workflows to the production industry. Drawing on the traditions and concept of the original Varicam line, this camcorder helps its users create emotion with its amazing latitude, wide color gamut, and 4K resolution, and also revolutionises workflow with the addition of dual-codec recording, in-camera colour grading, and a modular design. The Varicam 35 4k camcorder is packed with features. See what you can use to create emotion. The Varicam 35 4K camcorder incorporates a newly-developed super 35mm MOS image sensor and AVC-ULTRA family of video codecs. The new camera’s superb image handling in multiple formats including 4K, UHD, 2K and HD make it an unparalleled tool for high-end filmmaking, and commercials and episodic production as well as live 4K events. 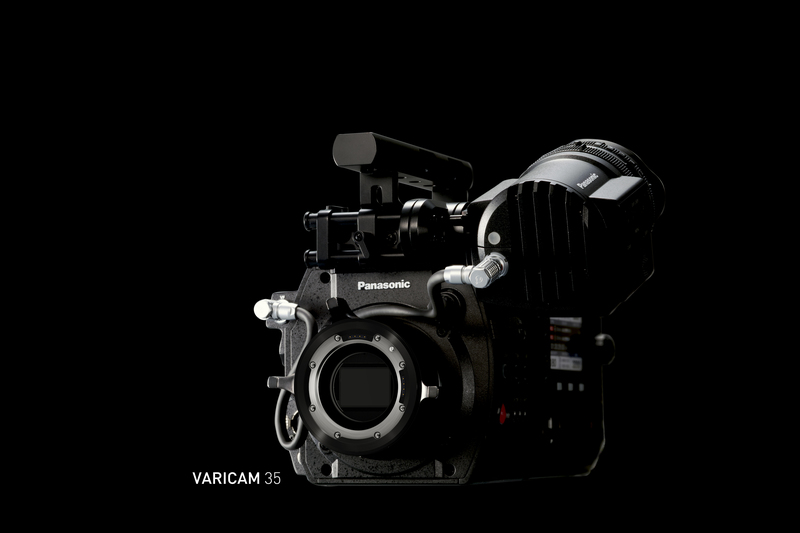 The Varicam 35 4K broadcast camcorder utilizes a new Panasonic super 35mm MOS sensor for 4096 x 2160 (17:9) 4K image capture; this imager when combined with the AVC-ULTRA codecs for 4K enables very manageable and practical 4K production file sizes. The new imager boasts an impressive 14+ stops of latitude, and faithfully captures high-contrast, wide dynamic range imagery without compromise. Powerful colour management capabilities provide a much extended colour gamut for impeccable image fidelity, and permit support for an Academy Colour Encoding System (ACES) workflow for full fidelity mastering of original source material. 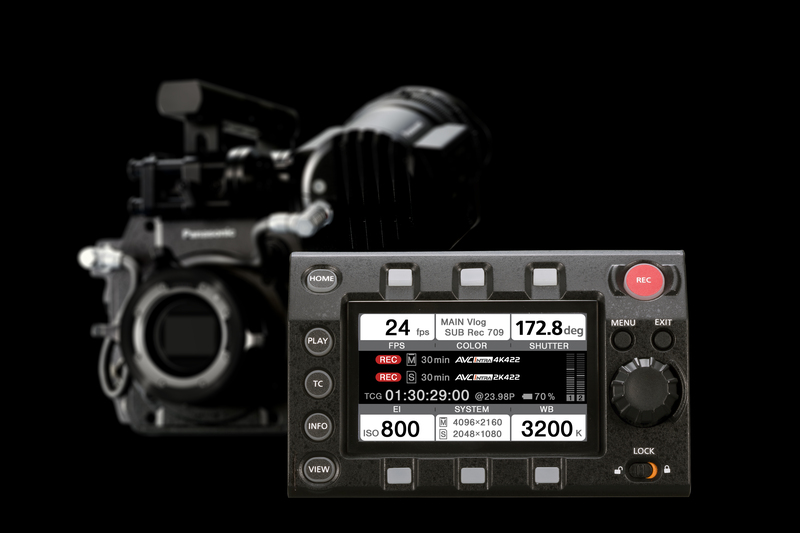 Among the 4k camera/recorder’s top-level production features are real-time, high frame rate, variable speed 4K recording up to 120fps*1, proving the capability for master level 2K/FHD recording; and advanced workflows with parallel simultaneous 4K/ UHD, reference 2K/HD and proxy recordings for in-camera on-set colour grading and monitoring / editing ease. The 4k broadcast camcorder also features a newly-developed OLED electronic viewfinder (EVF) with optical zoom functionality. Lastly, 24-bit LPCM audio is added for in-camera audio master recording. The Varicam 35 4K broadcast camcorder will deliver an unprecedented breadth of recording formats, including 4K and UHD in AVC-ULTRA 4K, and 2K and FHD in AVC-Intra 100/200*2. Addressing the need for high-speed file exchange, the camera encodes proxy files in parallel with 4K and 2K production formats, enabling fast, efficient offline editing. It also includes Apple ProRes 4444 and ProRes 422 HQ*3 support for HD recording. The ProRes codec component is licensed from ATOMOS Global Pty. Ltd., which has shipped ProRes recorders for years. 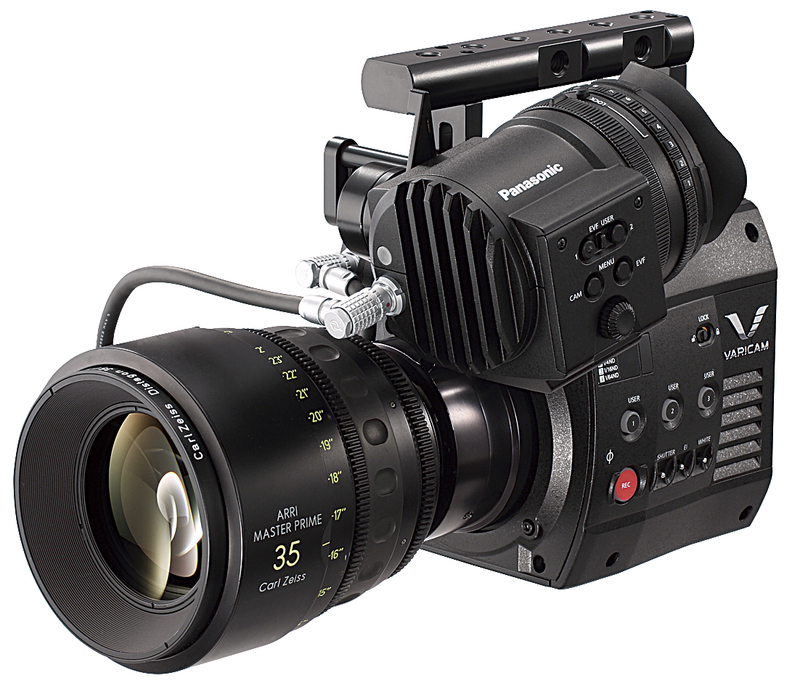 The Varicam 35 4K broadcast camcorder will use Panasonic’s new expressP2 card for high frame rate and 4K recording. The camera is equipped with a total of four memory card slots, two for expressP2 cards and two for microP2 cards. The new expressP2 card can record up to 130 minutes of 4K/24p content. The microP2 card is designed for recording HD or 2K at more typical production frame rates. Please click here to view the Broadcast & ProAV Solutions Youtube Playlist. *2 AVC-Intra200 is available only for FHD recording. *3 The Apple ProRes format is licensed from Apple Inc.